Looking for inspiration and cutting edge trend insights? 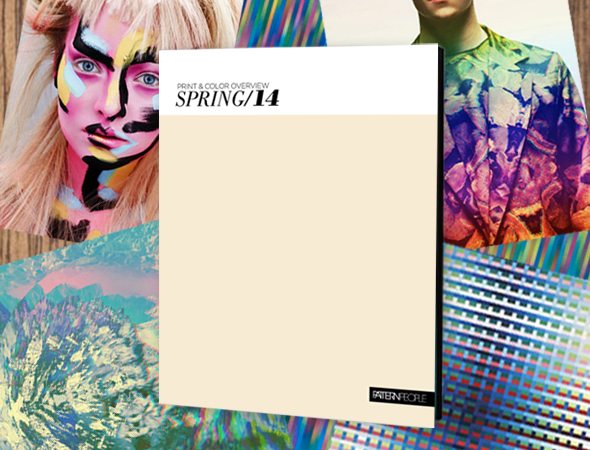 Look no further than our Spring 14 Print and Color Overview Guide which features extensively researched directions pulled from fashion, art, architecture, interiors, and nature. Stories come alive with magazine-style layouts that bring clarity and vision to a visual landscape that is otherwise dizzying in its variety. We hone in and extract directions that are truly relevant to the future of print and color design, and present them in a format that is inspiring and easy to understand. With Pantone reference numbers, selecting a color palette is made effortless. 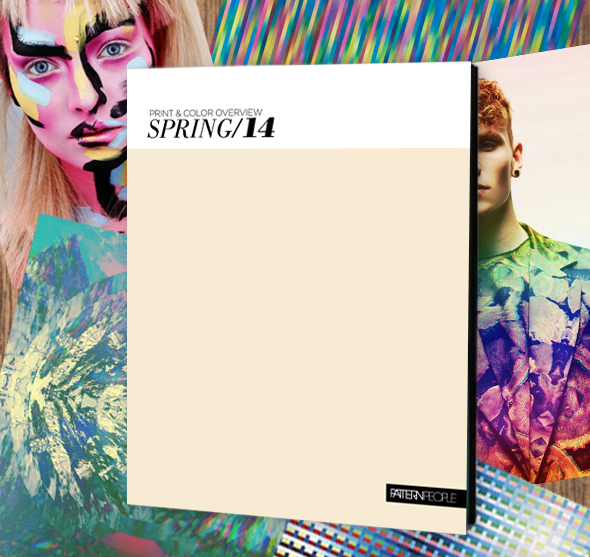 Whether you are an independent designer, a small studio, or a corporation, this guide will help you get started on all of your Spring 14 creative pursuits.